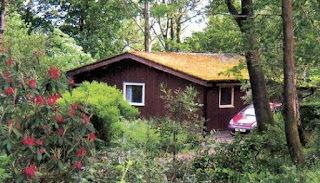 Ramstead Holiday Chalets are set on a 26 acre estate in peaceful woodland. Surrounded by some of the best loved countryside in Lakeland, they are both off the beaten track & yet in the heart of the Lake District within easy reach of many places of interest. The estate is a mature woodland with areas of rough grassland and wetland, home to a variety of wildlife. The chalets are on the western edge of the woodland and are equipped with all necessities for a self catering holiday. The holiday chalets can sleep up to 6 people and are ideal for family breaks away or a group of friends who share an interest in exploring this beautiful part of England. Ramstead is ideal for those who want to escape the hustle and bustle of modern living. 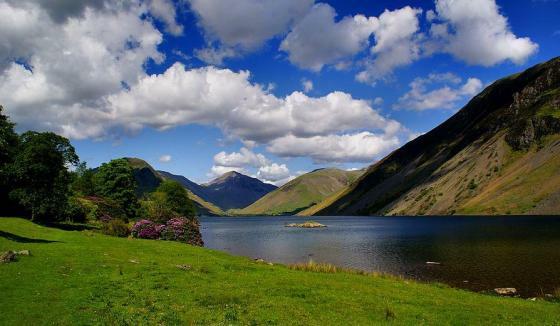 You can relax in the tranquil surroundings of the Lake District National Park, which is very popular with photographers, painters, walkers, cyclers, climbers, sailors and other outdoor activities.